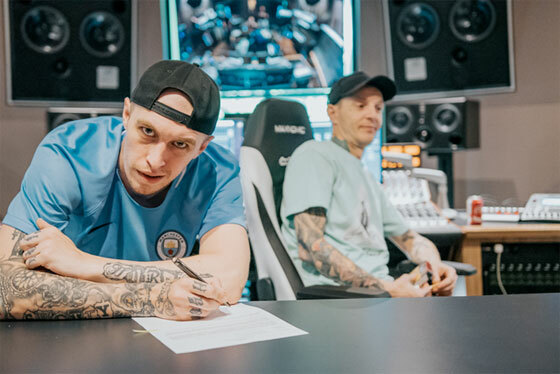 Late last year, deadmau5 teased a collaborative track with Manchester rapper Shotty Horroh. At long last, the song has now been shared in full. You can hear the two minds meet on "Legendary," an experimental hip-hop track full of sonic twists and turns — not to mention some patented deadmau5 production work. Check the track out for yourself below. At this point, "Legendary" appears to be a one-off, with no news coming so far of a larger project from the duo.